Are you one of those who have Overwatch Accounts that have the highest minutes played with Lucio? If you do, let us assume you are maining Lucio. There are good and bad news on the changes made with him and the Overwatch team is still tweaking him as the changes stay in the PTR. Yup, the much awaited Lucio changes aren’t live yet as Jeff Kaplan and his crew are being very careful not to shake the positioning of heroes in the roster in terms of players’ preferences and hero pick probability. As far as I am seeing the healer choices right now and the changes applied to Lucio, I can say that they want him to be that mobile healer among all supports. Yeah, Mercy does have mobility options but nothing compared to Lucio. So pretty much, Lucio is the mobile healer, Mercy being the raw heals healer, Ana being the long range healer, Symmetra is the shield support and Zenyatta being the damaging healer. Something doesn’t add up on my theory though. 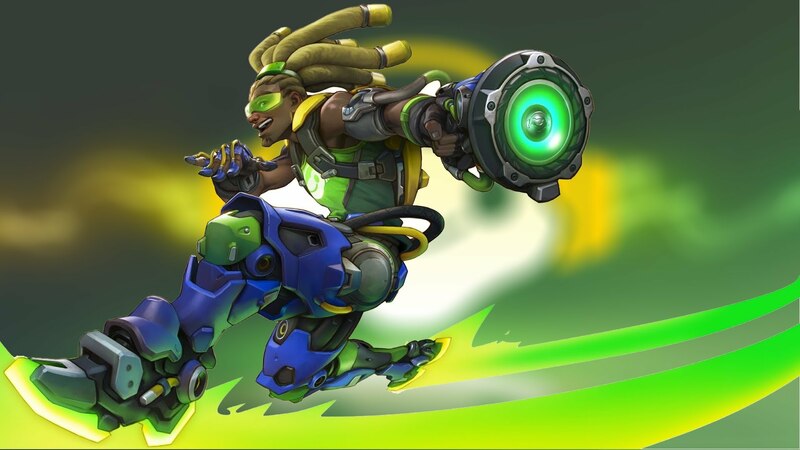 The Overwatch Dev Team decided to put something to Lucio that is contrary to what I am thinking and it is the 25% damage boost to Lucio’s primary fire. Yes, not only his projectile speed is faster now, they deal 25% more damage. There have been tests and Lucio can kill a 200 HP hero with one primary fire (three shots) providing they all make headshots. If they all connect as body shots, three shots to put down a 200 hp hero. Imagine Soldier 76 should be afraid of Lucio from now on. That doesn’t make any sense on buffing Lucio’s damage. As much as Lucio has the highest playing time in my Overwatch Account, I don’t think it is a good idea to buff his damage because we already have a damaging support with Zenyatta. You, what do you think? Do you think this damage boost should make it through live next week or maybe the week after next week? Let us know in the comments section below.